The bread was delicious and the family loved it! The middle was just a tad underdone (Spud loved it), so I’ve made a special note of that in the baking instructions! 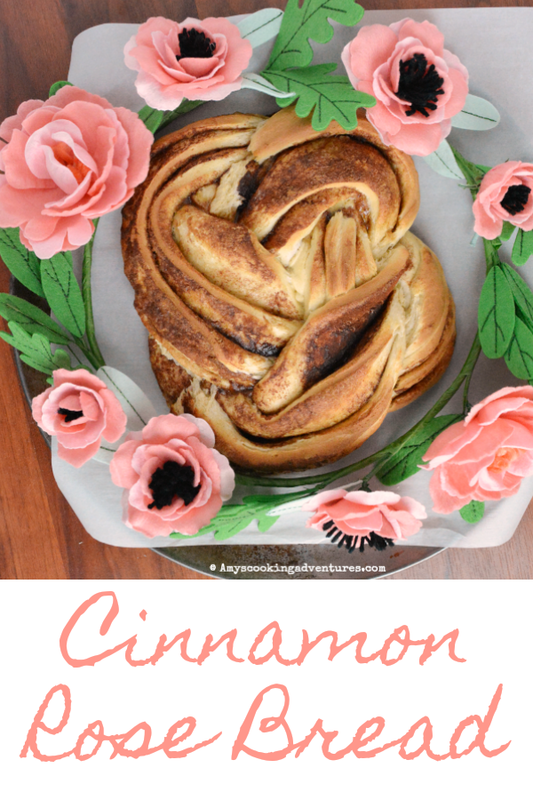 Also, if the cutting and twisting steps sound confusing head over to Catholic Cuisine – she has a full photo tutorial of this recipe! Combine the water, yeast, and a pinch of the sugar in the bowl of a stand mixer. Stir to combine. Allow the yeast mixture to sit for 5 minutes or until foamy. Add in the milk, sugar, butter, salt, egg, and 2 cups flour. Mix with the paddle attachment until smooth and combined. Switch to the dough hook. Slowly add the remaining flour until the dough comes together. Knead for about 5 minutes or until the dough is smooth and elastic. Place the dough in a greased bowl. Set aside in a warm place to rest for about 30 minutes. Roll the dough into a large rectangle. Spread the butter over the entire surface of the dough. Sprinkle the brown sugar evenly over the dough. If using the cornstarch (it will help thicken the filling) whisk it into the cinnamon. Sprinkle the cinnamon over the surface of the dough. Starting with a long end, roll the dough in a tight cylinder. Pinch the edges to seal. Carefully, slice the dough the long way. Gently take the two halves and twist them (it will look almost like a braid). 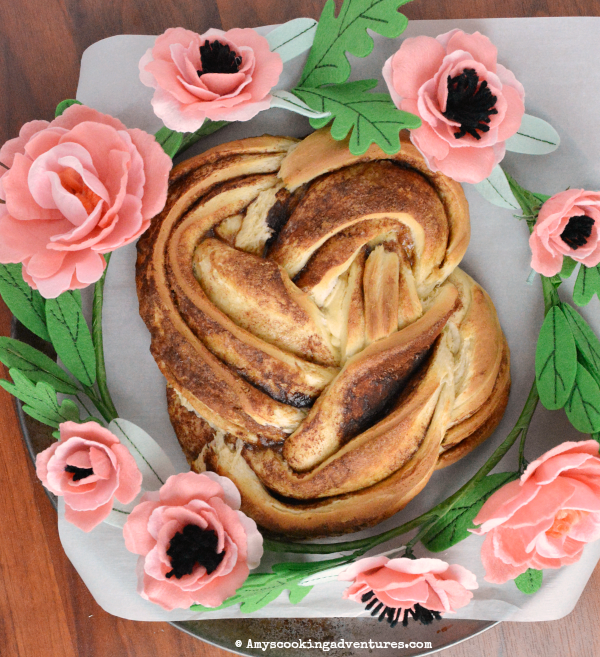 Carefully twirl the dough in on itself to make a rose shape. Place the dough onto a parchment lined pan. Set aside to rise for 30 minutes. Bake in a 375 degree oven for 25-30 minutes or until deeply browned. Check to make sure the middle of the rose is cooked through! If not, loosely cover the deeply browned edges with foil and continue cooking. 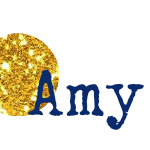 Love this bread Amy, it is really gorgeous and I bet delicious! I love cinnamon in almost anything, and goes so well in bread. Looks pretty too! Wow,this is beautiful, and we are huge cinnamon lovers. Glad I've mostly conquered my fear of yeast, I really want to give this a try! How pretty! Perfect for entertaining! What a beautiful bread! And it sounds delicious!